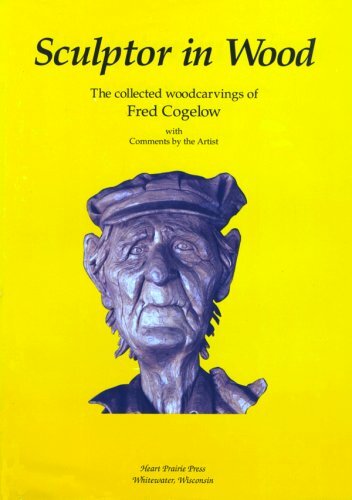 Fred Cogelow is among the greatest living sculptor in wood in North America. This book chronicles Fred's development from a beginner woodworker to an accomplished artist of international fame. Over 70 of his best pieces are depicted and described in this book.